We're in the business of making you feel your most confident. We want to capture who you really are, together. 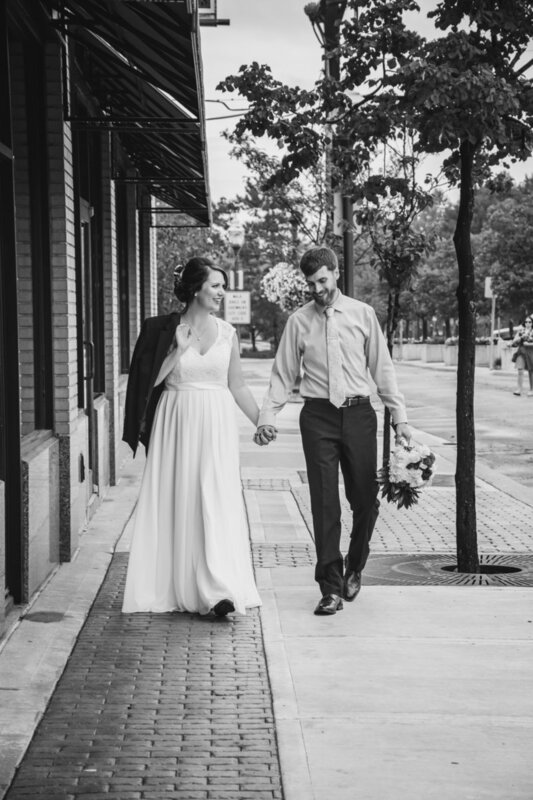 My husband and I were so nervous about finding the right photographer for our wedding, but when we came across Sam's work we knew she was perfect! She did our engagement and wedding photos and we were beyond happy with everything we received - her photos are so beautiful!! Sam has such an amazing eye for detail - we have received soooo many compliments on our photos. We would hire her again in a second! 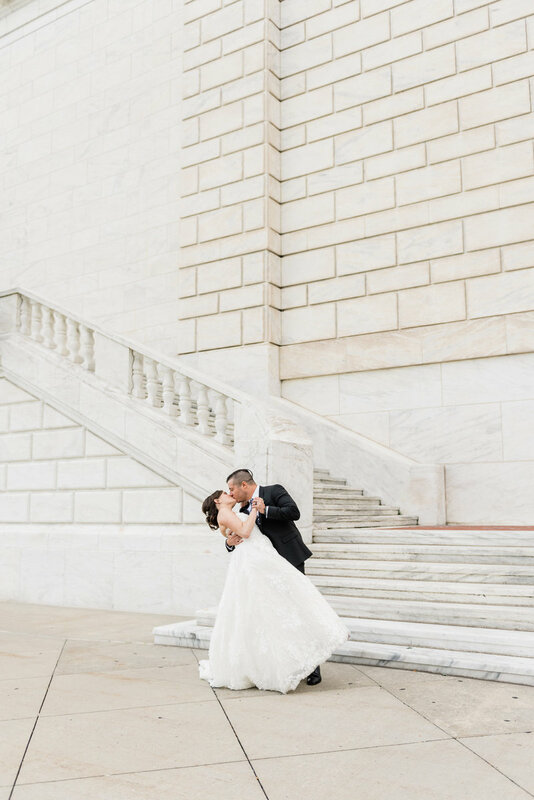 My husband and I were so nervous about finding the right photographer for our wedding, but when we came across Sam's work we knew she was perfect! She did our engagement and wedding photos and we were beyond happy with everything we received - her photos are so beautiful!! Working with Sam and her second photographer, Noel, on our wedding day was so great! Both are so easy-going and helpful and made everyone feel comfortable which comes through in all the photos! Sam has such an amazing eye for detail - we have received soooo many compliments on our photos. We would hire her again in a second! "we would hire her again in a second!" 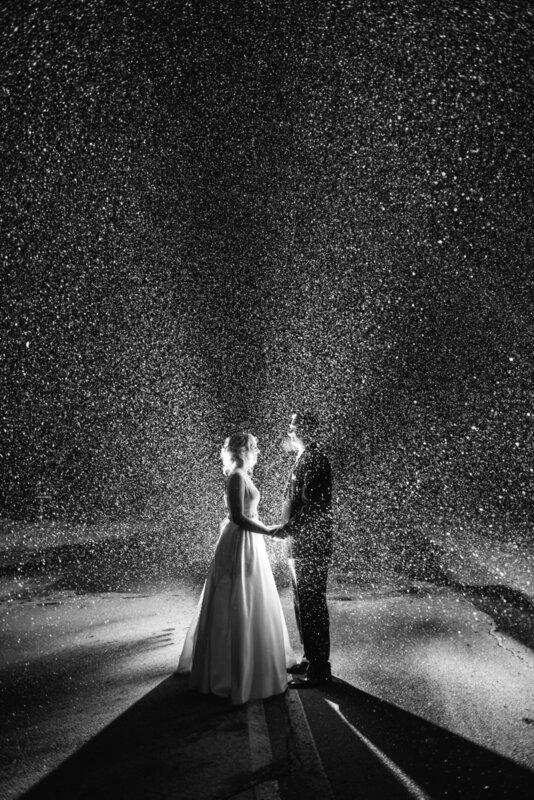 Your wedding day is a day where you want every moment, loved one, laugh, smile, tear, and kiss captured. 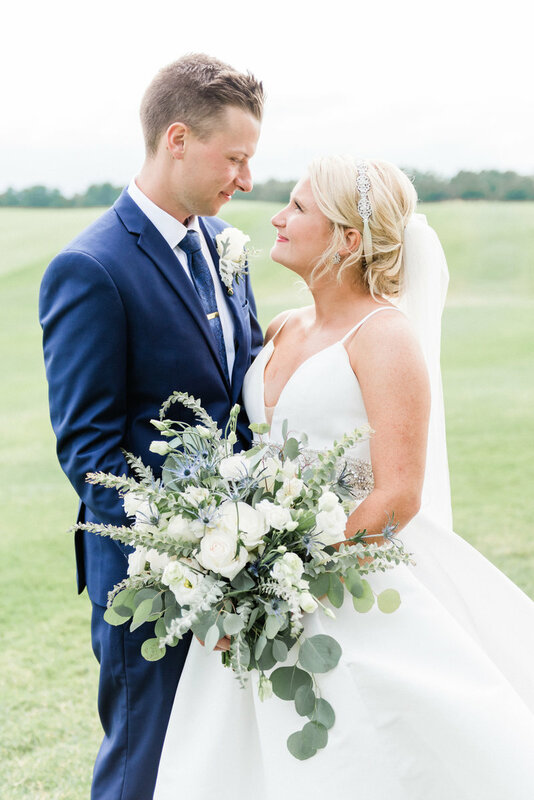 Sam is an absolutely amazing wedding photographer and was able to capture our wedding day to exactly what we had envisioned... I could not have asked for more from a wedding photographer and for that we are so grateful. I highly recommend Samantha Leigh Studios as your future engagement and wedding photographer. She knows the exact way to make you laugh, smile, and learn even more about your fiance. Your wedding day is a day where you want every moment, loved one, laugh, smile, tear, and kiss captured. Sam is an absolutely amazing wedding photographer and was able to capture our wedding day to exactly what we had envisioned. On our June wedding day, the only Saturday it rained all month, Sam and Noel endured the rain with us catching the most beautiful photos. They spent all day with us from the start of my beauty appointment at 9am, all the details in between, and the reception fun, they kept the snapshots rolling until 10pm. I could not have asked for more from a wedding photographer and for that we are so grateful. I highly recommend Samantha Leigh Studios as your future engagement and wedding photographer. She knows the exact way to make you laugh, smile, and learn even more about your fiance. "exactly what we had envisioned"
My husband and I had Sam for both our engagement and wedding photos and she was able to capture the most beautiful moments at both. She made the engagement photo session personal and she really made us feel at ease on the wedding day by sweeping us away for some pictures alone. Looking back at all the photos I am truly grateful that we have such wonderful photos to look back at in years to come, all thanks to Sam! She's a wonderful photographer and an amazing presence on the big day! "she really made us feel at ease"
Sam has been nothing but a true professional when working with us. We have had the pleasure of her doing many family photo shoots for our little family and I would not suggest or use anyone else other than her! We love her and her work is absolutely stunning, she has a way of capturing the most perfect genuine moments that you never even expect!! We couldn’t be more in love with her photos every time she does a shoot for us! "we couldn't be more in love with her photos"
I know it might sound crazy but I had my wedding photographer picked out before I was even engaged! The first time I saw Sam’s work I fell in love and knew I wanted her to one day capture my Big Day! We love all our engagement and wedding photos from her. They all turned out so beautifully! She was so great to work with too. She had the best way to make us laugh and we just had so much fun while shooting with her! I know it might sound crazy but I had my wedding photographer picked out before I was even engaged! The first time I saw Sam’s work I fell in love and knew I wanted her to one day capture my Big Day! We love all our engagement and wedding photos from her. They all turned out so beautifully! She was so great to work with too. Very easy to communicate with, flexible for wedding location (ours was in East Lansing), and she also made everything so comfortable. She had the best way to make us laugh and we just had so much fun while shooting with her! "i had (her) picked out before i was even engaged"
We used Sam for our engagement and wedding photography and could not have been happier. She made us feel so comfortable, her photography is not overly posed and robotic, and she helped us laugh and have fun every step of the way. We received so many compliments on our photos and have had many friends book her from our recommendations. She's got a special artistic eye that I haven't seen with other photographers. Proud Samantha Leigh Bride! We used Sam for our engagement and wedding photography and could not have been happier. She made us feel so comfortable, her photography is not overly posed and robotic, and she helped us laugh and have fun every step of the way. We met just before booking with her to discuss what we were looking for and she delivered that and much more. Her prices are affordable and you get much more than what you pay for. We received so many compliments on our photos and have had many friends book her from our recommendations. She's got a special artistic eye that I haven't seen with other photographers. Proud Samantha Leigh Bride! Samantha Leigh Studios is simply AMAZING. We were blown away by how Sam captured every moment so perfectly. Photography was a really important part of our wedding and we definitely couldn't have picked anyone better. Sam made us feel so comfortable all day with her warm and energetic personality. We could not be happier with how our wedding photos turned out. Every photo is stunning and manages to capture our happiness. We honestly cannot say enough about how fantastic it was working with Sam. Samantha Leigh Studios is simply AMAZING. We used Sam for both our engagement and wedding photos. 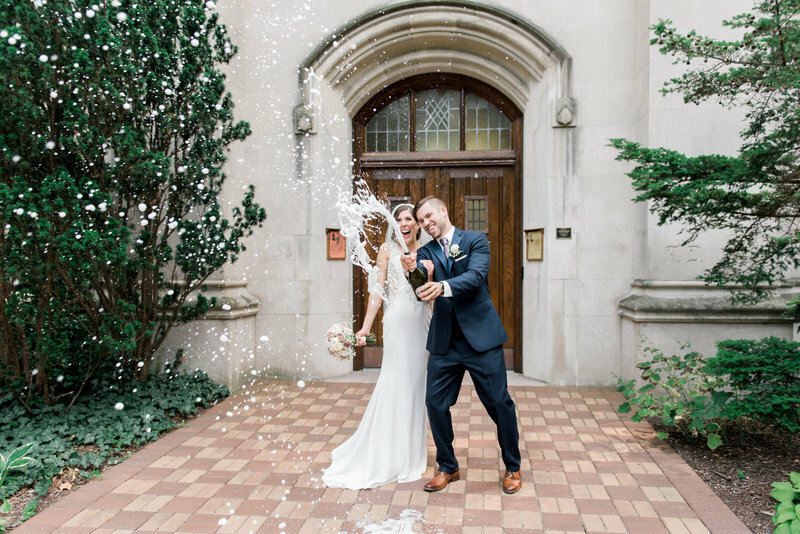 We were blown away by how Sam captured every moment so perfectly. Photography was a really important part of our wedding and we definitely couldn't have picked anyone better. Sam made us feel so comfortable all day with her warm and energetic personality. She managed to capture so many special moments and at times we hardly noticed she was there. We received so many compliments on how wonderfully she blended in with the guests and never missed a photo op. We could not be happier with how our wedding photos turned out. Every photo is stunning and manages to capture our happiness. Sam was able to capture many candid moments and had so many creative ideas. We honestly cannot say enough about how fantastic it was working with Sam. If you are looking for a wonderful, fun, creative and talented photographer we highly recommend Samantha Leigh Studios! Working with Samantha was one of the best decisions my husband and I made in our wedding planning. When we first met her, we knew Samantha would be the perfect fit to capture our special moments. Throughout our wedding process, she became an honorary bridesmaid by providing feedback and helpful thoughts and options. Our guests loved Samantha and her personality just as much as my husband and I did. 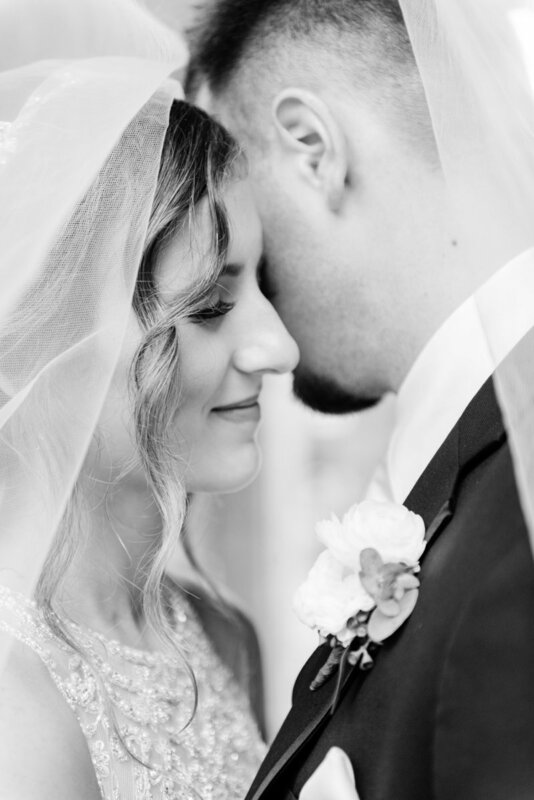 Working with Samantha was one of the best decisions my husband and I made in our wedding planning. When we first met her, we knew Samantha would be the perfect fit to capture our special moments. Throughout our wedding process, she became an honorary bridesmaid by providing feedback and helpful thoughts and options. Our guests loved Samantha and her personality just as much as my husband and I did. We had a count of 150 guests and she did the work of two photographers all by herself! I will recommend Samantha to anyone that needs a photographer for a special event!! "our guests loved samantha and her personality"
Sam makes you feel beautiful in every way, you can tell she loves what she does because she looked at every photo and just was in awe and made it known that each photo was better than the last, and she had a smile on her face the ENTIRE day. She didn't feel at all like some random photographer... but I looked at Sam as a friend I could have known for years. Not only did I absolutely love her, but my parents, friends, and extended family still can not stop talking about how amazing she was to this day and our wedding was in June of 2018. Sam makes you feel beautiful in every way, you can tell she loves what she does because she looked at every photo and just was in awe and made it known that each photo was better than the last, and she had a smile on her face the ENTIRE day. She didn't feel at all like some random photographer I literally met the day of my wedding in the hotel lobby at breakfast (my husband and I now live in California, so our wedding planning was done 2,500 miles away), but I looked at Sam as a friend I could have known for years. She felt like she was a part of the day and I would have not wanted it any other way. Not only did I absolutely love her, but my parents, friends, and extended family still can not stop talking about how amazing she was to this day and our wedding was in June of 2018. "like a friend i could have known for years"
Samantha goes above and beyond as a photographer. Sam thinks of everything for the bride and groom so you don't have to. 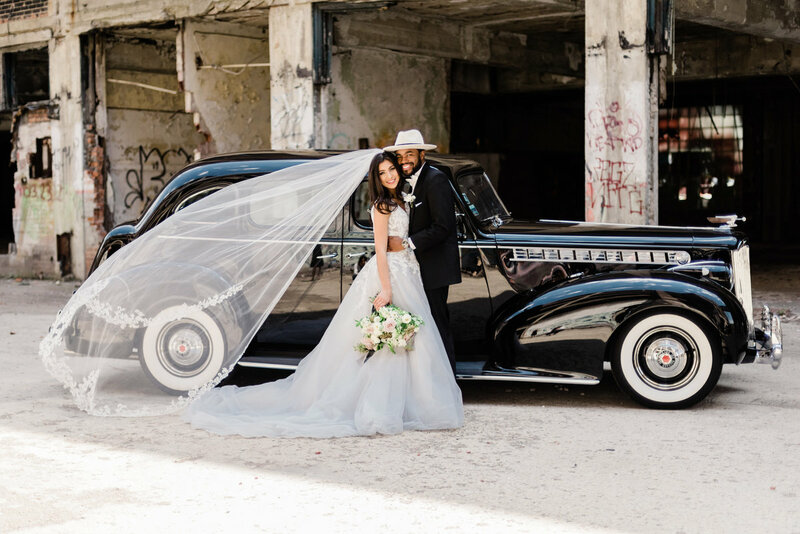 She truly captured the happiness and love we felt on our special day. Every time I look at our gorgeous wedding album (that she made for us) I'm thankful we chose Sam. It's nice to know you're in good hands on your day and you'll have someone there to catch the little things. Samantha goes above and beyond as a photographer. If you browse her website you will quickly notice her diverse portfolio. This is the reason we chose Sam as our wedding photographer. Our small ceremony was rained out and she quickly adapted to the situation. Sam thinks of everything for the bride and groom so you don't have to. She truly captured the happiness and love we felt on our special day. 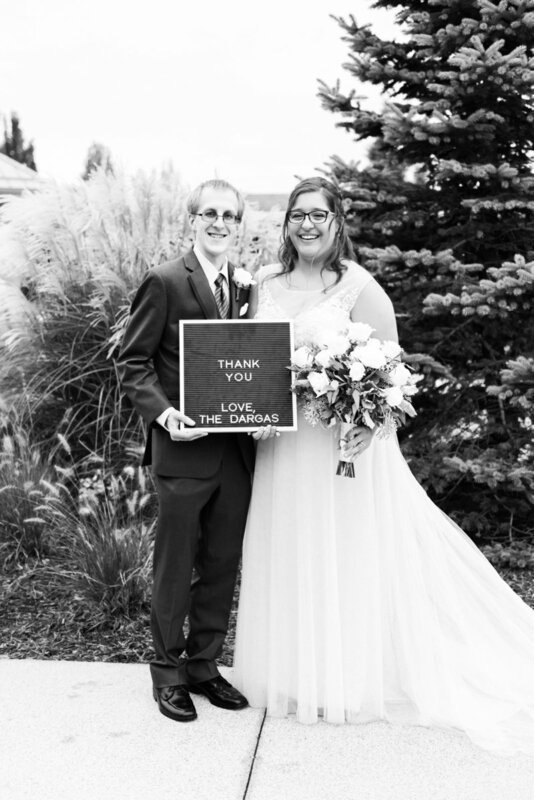 Every time I look at our gorgeous wedding album (that she made for us) I'm thankful we chose Sam. It's nice to know you're in good hands on your day and you'll have someone there to catch the little things. "she truly captured the happiness we felt"
Our wedding experience begins at $3,000 and we offer individually priced packages for elopements. We love to travel and offer discounted/waived rates for locations on our bucket list below! Want more information or to customize your experience further? JUST AS MUCH AS THE BIG ONES. We have been fortunate to see our work published or featured in a few different publications and platforms. Our latest print publication was a ten page spread featured in Metro Detroit Weddings Magazine 2019 winter/spring issue. "A DREAM TEAM OF VENDORS"
Follow along for more of our work, travels, and of course, Atlas our bengal cat. Browse all the latests shoots, our travels & see a little bit of life behind the lens. Fine art digital and film photography, for the authentic, refined and genuine couple in love.